Trinamool Congress-ruled West Bengal is the only state which did not participate in the Centre's cleanliness survey, the results of which were released today. "There are 60 cities in West Bengal which could have participated in the survey. However they did not do so," a Union Urban Development Ministry official said. 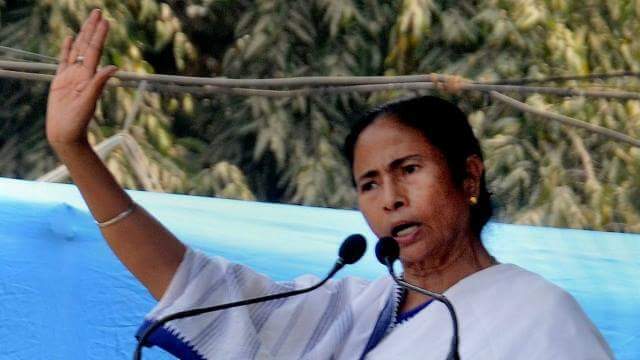 An official with the West Bengal's Urban Development Department has reportedly said earlier that Chief Minister Mamata Banerjee had launched 'Mission Nirmal Bangla' to make the state open-defecation free (ODF) and hence there was "no point" in participating in the survey. Last month, Banerjee was also among those who skipped Niti Aayog's Governing Council-- which includes states chief ministers as its members-- meeting with Prime Minister Narendra Modi here. The Union Urban Development Ministry had commissioned the survey for 500 cities and towns with population of 1 lakh and above in January and February. The results were released by Union minister M Venkaiah Naidu. Noida in Uttar Pradesh also did not take part in the survey, while some urban local bodies and towns got merged, the Urban Development Ministry official said. So, 434 cities were ranked in 'Swachh Survekshan-2017' which is part of the Modi government's flagship programme Swachh Bharat Abhiyan or Clean India Mission. Indore in Madhya Pradesh emerged as the cleanest city while Gonda in Uttar Pradesh was declared the dirtiest in the survey.